/ins A good flight is the one that is on time and has not been whipped around by turbulence. 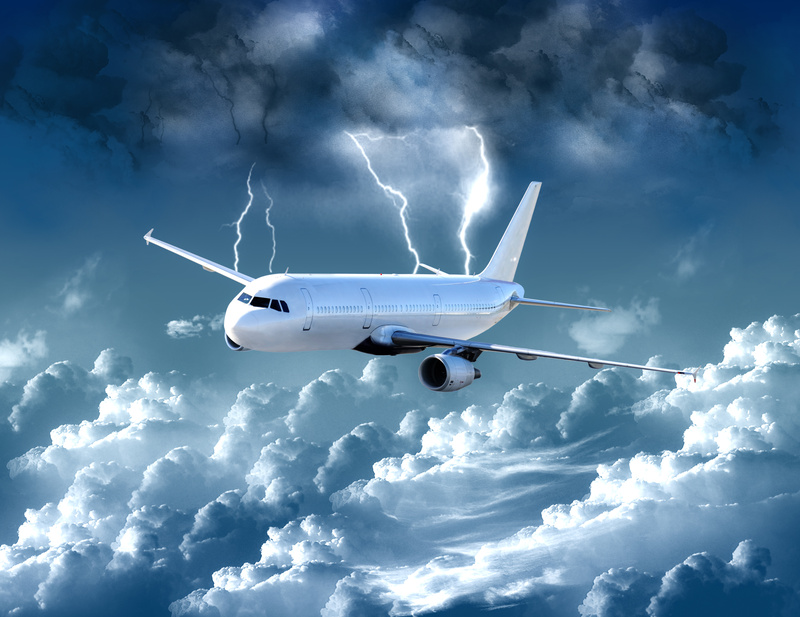 Here Swedish AVTECH comes into the picture with its advanced technology to predict invisible turbulence and bad weather. It’s the only weather service on the market based on the high definition weather data from UK’s Met Office. AVTECH was formerly a research institute and not an actual developer of commercially available aviation software. During its 25 years in operation, the company has gained a rock-solid technical knowledge of the many diverse aspects of aviation, which has now transformed into a series of patented, weather related services providing airline pilots tools to make optimal decisions during a flight and to assist in many aspects of route planning. The information from the Sigma service is supplementary to the normal weather sources approved by the authorities; SWC and SIGMETs. Sigma and various other of AVTECH’s products have been thoroughly tested by, for instance, Norwegian and Lufthansa Cargo. SIGMA is available as a part of the normal Flight Management System, but the real magic starts to happen when you use the new iPad app named AVTECH proFLIGHT, with its easy-to-use graphical interface. Persson points out that it’s now very easy for pilots to test the app, since it’s free for use for a trial period of three months. The International Civil Aviation Organization (ICAO) has agreed that the Met Office and its American equivalent NOAA (National Oceanic Atmospheric Administration) gather the meteorological information worldwide and produce the weather charts for global aviation as a standard service. 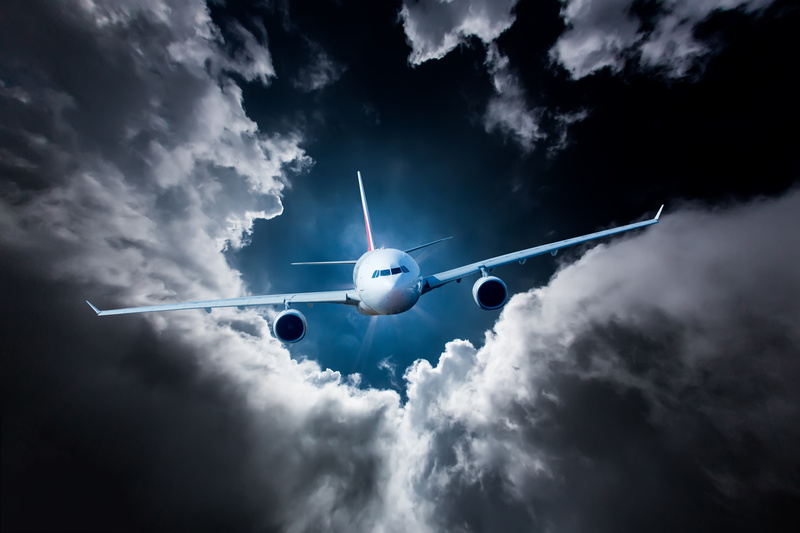 Weather data plays a big role in how a flight is routed for most comfort and least fuel consumption, says David Rytter, Chief Technical Officer at AVTECH. The proFLIGHT app gives a clear visualization of the weather and warnings or hazards along the planned flight route, both horizontally and vertically. 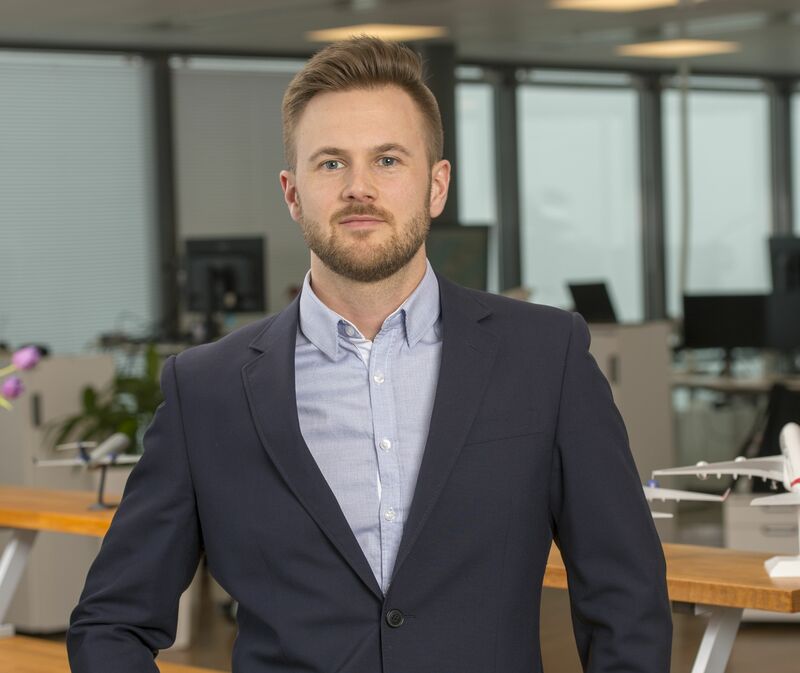 AVTECH is a Swedish innovations company that assists the global air transport industry to optimize operational efficiency and capacity by offering modular, patented solutions within so called digital Air Traffic Management. Situated in Kista Science Tower in Stockholm. SIGMA: Weather hazards uplinked in real-time through ACARS and presented in a pilot friendly format. Delivers improved cockpit decision support for avoidance of turbulence and other hazards for a safer and more comfortable flight. NOWCAST: Wind optimization solutions to increase efficiency of individual flights with a proven fuel savings potential. 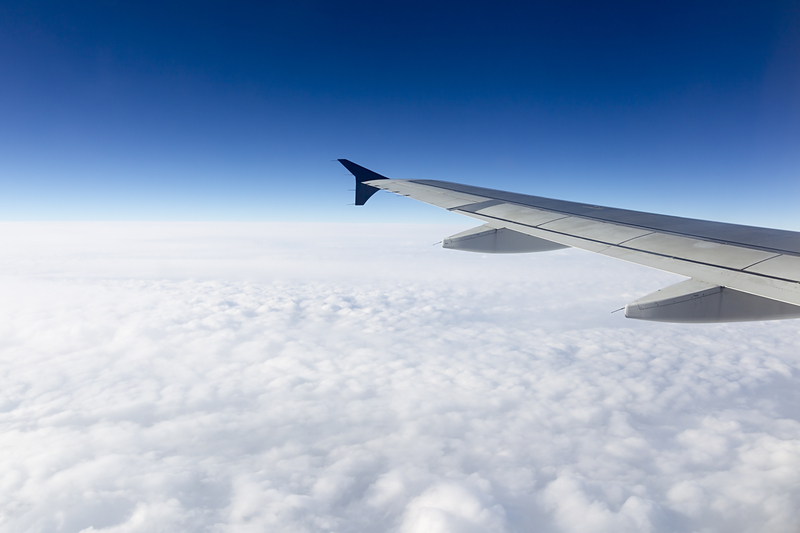 Airlines with Autoload capable aircraft benefit from a fully automatic wind uplink service. proFLIGHT: EFB tablet app providing pilots with AVTECH’s unique weather briefing information, as found in SIGMA and NOWCAST, in a visual and easily readable format, before or during the flight. AIR: Supplies wind- and temperature information valid from take-off to end of descent. Designed especially for airlines without Autoload capability. AVTECH develops products and services for the global aviation industry; e.g. airlines, airports, aviation authorities, technology companies and aircraft manufacturers. 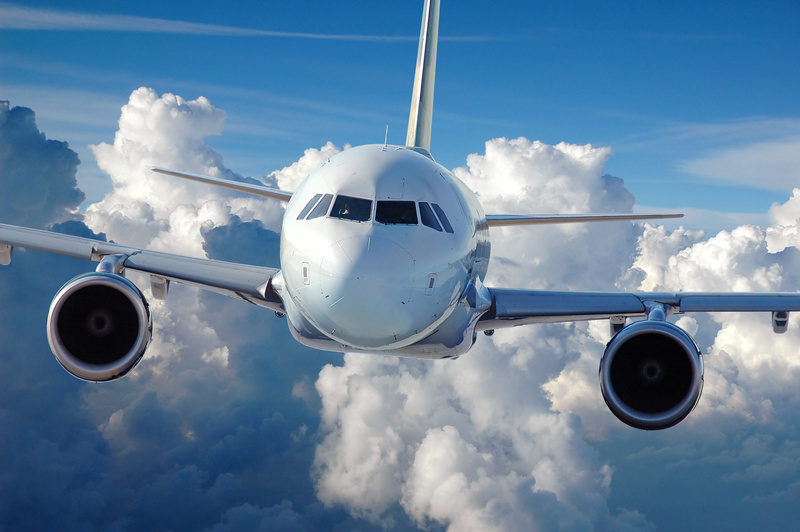 By using AVTECH’s products and services, each individual flight as well as the entire airline operation can be optimized in terms of cost, noise and emission, efficiency, punctuality and safety. Met Office (UK) 10KM global aviation weather model. AVTECH brings unique weather solutions to the aviation community, giving airline customers a possibility to improve efficiency, safety and comfort. AVTECH’s services are simple for airlines to deploy, requiring no effort from an airline’s IT department. AVENTUS – Increased flight efficiency and automation real-time through optimized FMC wind and temperature input. SIGMA – Improved cockpit decision support through uplinking of weather hazard information (High-res turbulence, SIGMETS, station weather etc.) real-time in a pilot friendly format. 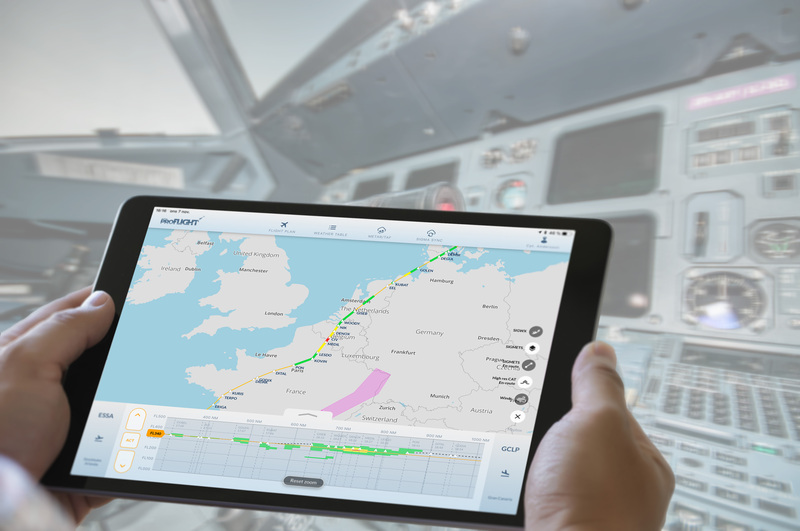 proFLIGHT – EFB tablet app providing pilots with AVTECH’s unique weather briefing information in a visual and easily readable format, before or during the flight.